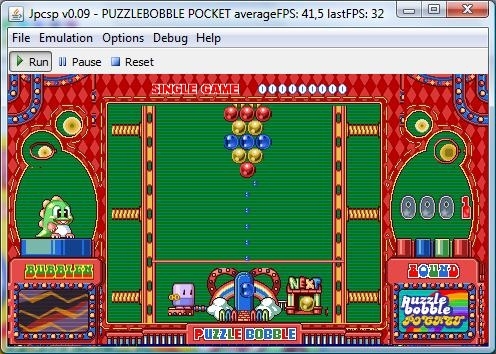 JPCSP is the first PSP emulator that is written in JAVA. Most people think java is too slow. But Shadow and his team has proven us wrong. The newest Java versions are almost as fast as C which makes it very interesting for emu dev's. Shadow and his team are working day and night with pleasure on the emu, many coders have dedicated to the project. Because it's written in java many young devs find it interesting to learn how the emulator works. France hlide A very good java coder. Netherlands Qwin Coder and designer of the webpage. Netherlands Pim Smeets Helped out mastering the page design.